Your personal concierge of professional beauty services, delivered to your door! 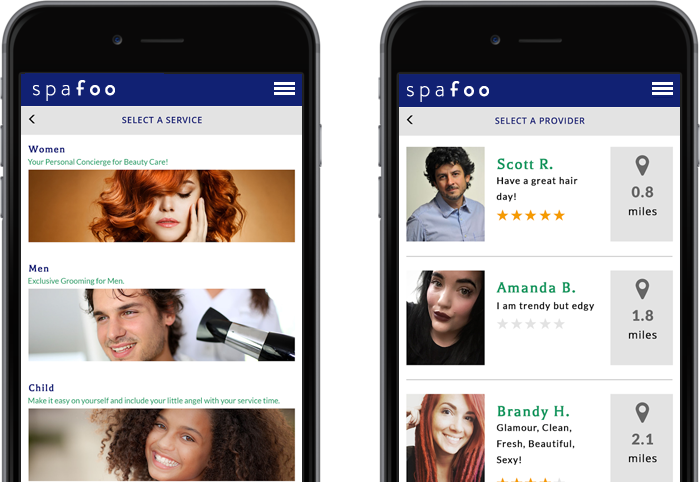 The Spafoo app oﬀers beauty services by local, licensed professionals. With the touch of an app, summon one of our specialists to your door, at your convenience. Spafoo serves up providers for men, women and children. 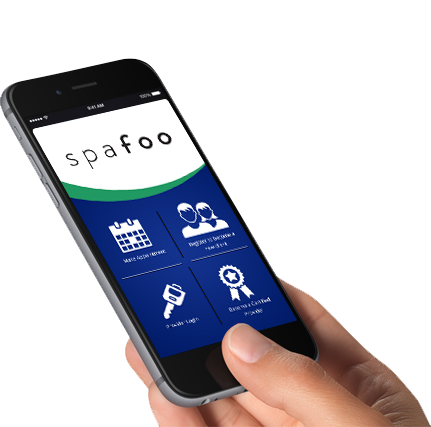 Download the Spafoo App today to ﬁnd a provider near you and quickly make an appointment! Calling all licensed beauty professionals! Sign up to become a Spafoo provider and earn great money as an independent contractor.